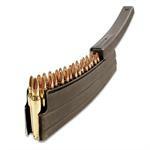 Home > Magazines & Drums > AR-15 / M16 > .223/5.56 > AR-15/M16 30-Round Magazine. Gray Teflon/Orange Follower. 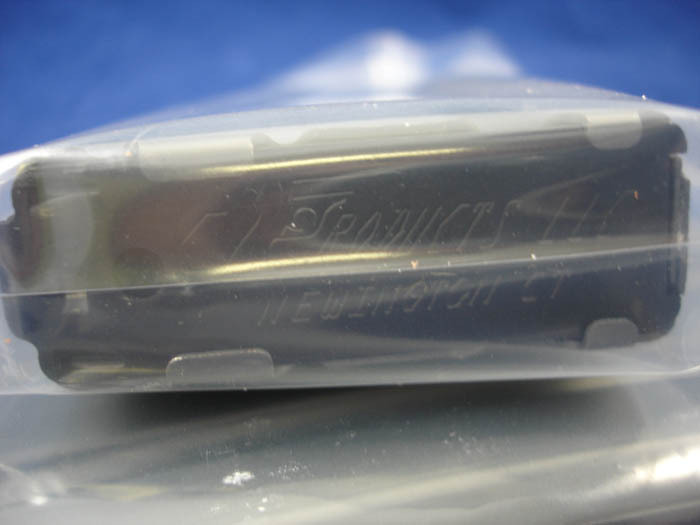 C Products Mfg. 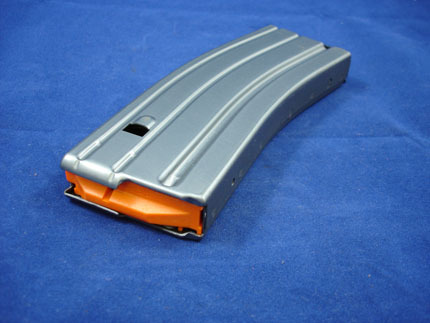 AR-15/M16 30-round magazine in .223/5.56mm caliber. 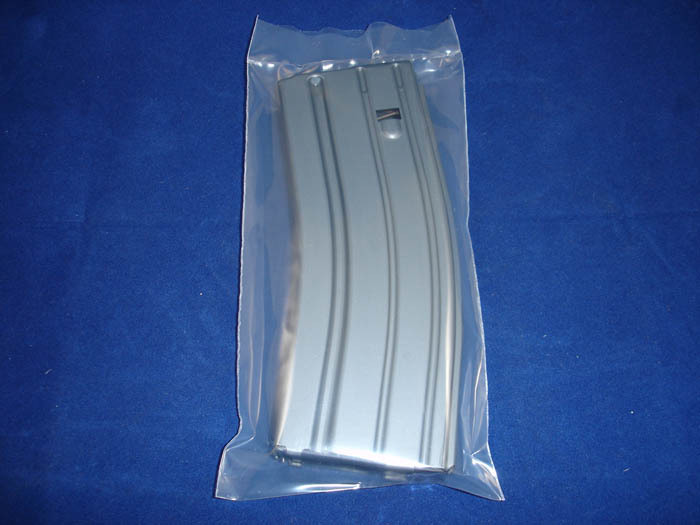 This high quality aluminum magazine is manufactured by C Products and meets all USGI military specifications. 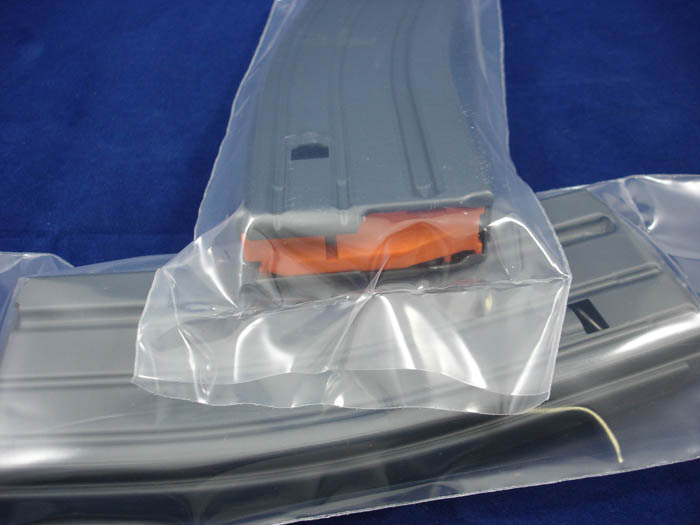 Brand new in packaging, CS spring, gray Teflon coated with Orange anti-tilt follower.